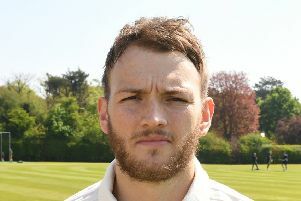 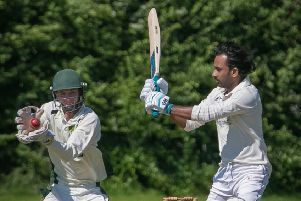 Revesby CC’s newly-formed Second XI will begin life in Division Three of the Lincoln and District League on Sunday. 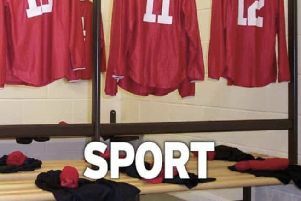 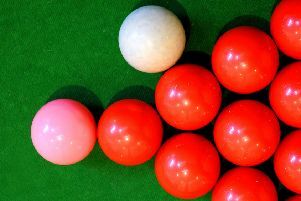 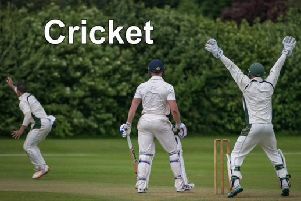 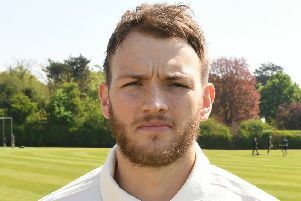 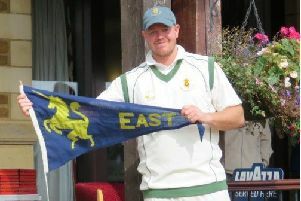 Woodhall Spa CC begin their Lincs ECB Premier campaign on Saturday, hosting Scunthorpe Town. Revesby Cricket Club is launching a second Sunday side this season - and the club is on the lookout for more players. 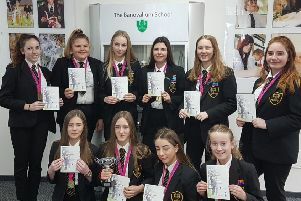 Banovallum School has been some celebrating sporting success in the run-up to Easter. 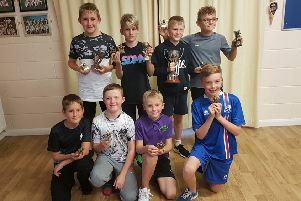 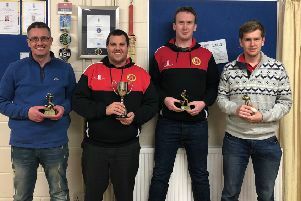 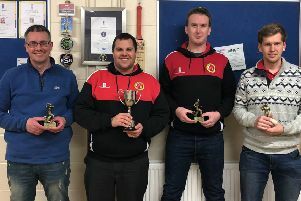 Woodhall Spa Cricket Club were among the trophy winners at the annual presentation night of the Lincolnshire ECB Premier League. 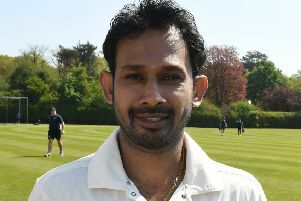 Woodhall Spa Cricket Club’s Prasanna Jayawardene has been appointed as the wicketkeeping consultant for the England national team. 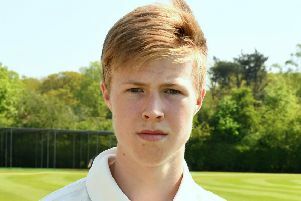 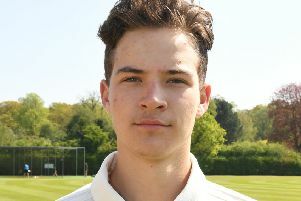 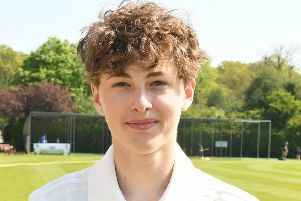 Youngster Ollie Caswell was named as Woodhall Spa CC’s Player of the Year at their annual awards ceremony. 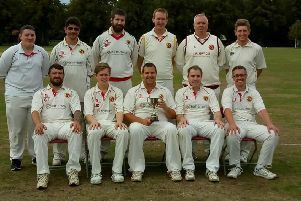 Horncastle CC Sunday popped the champagne cork as they began their title celebrations. The Lincs ECB Association of Cricket Officials is organising a number of training courses this winter for anyone who would like to find out more about umpiring.